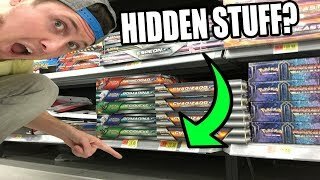 ► https://www.patreon.com/LeonhartYT - Support the channel, join the Hart Squad and receive exclusive rewards! 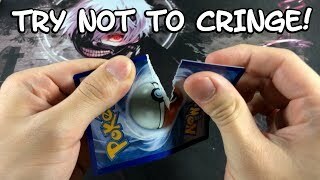 ► I'm Leonhart! 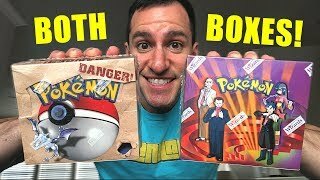 I'm a professional voice actor having done voices on One Piece and more! 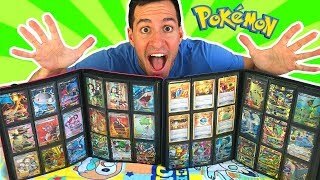 Join me for some funny Pokemon Card Openings, Let's Plays, VLOGs, Comedy Sketches and much more! 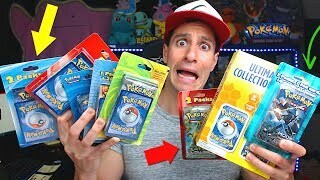 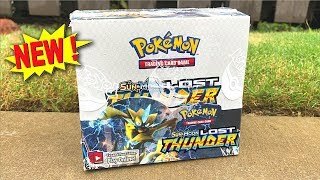 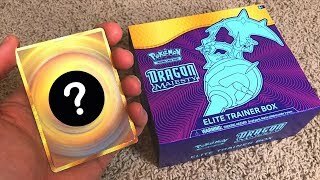 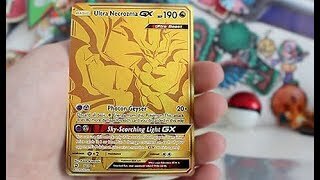 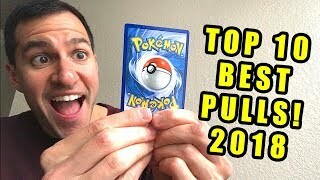 OPENING EVERY 3RD PARTY POKEMON CARDS PRODUCTS from TARGET! 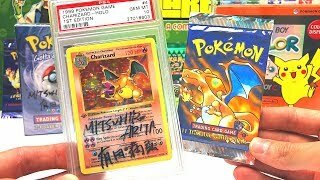 VINTAGE GOLD STAR POKEMON HEAVEN! 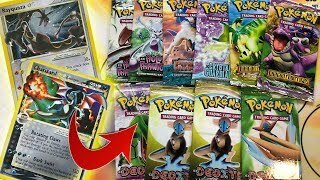 Opening EX Deoxys, Dragon Frontiers, Holon Phantoms EX Series!